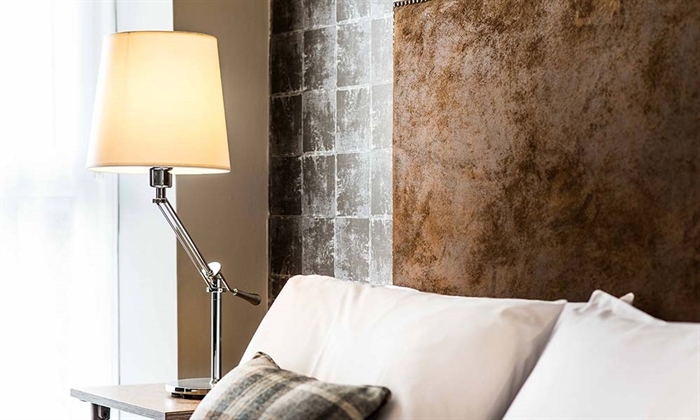 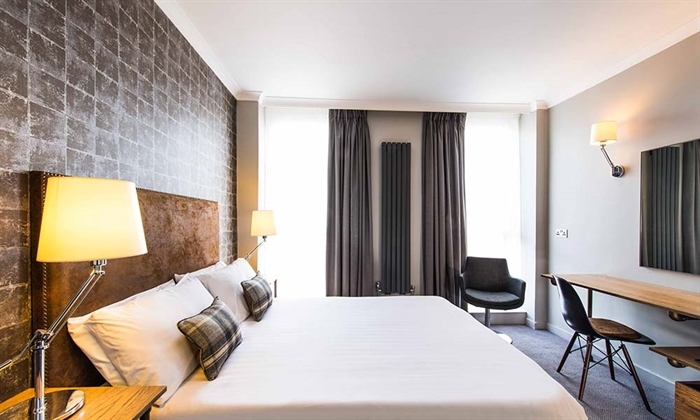 Completely restored in 2015, the newest member of the Crerar Hotels family, GoGlasgow Urban Hotel, has a modern style which has been designed with the vibrant city of Glasgow in mind. 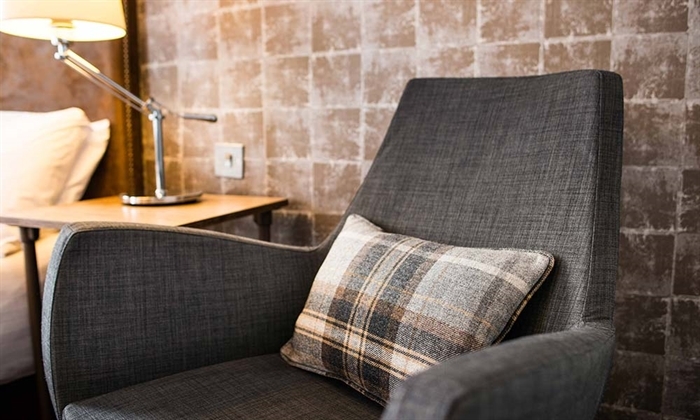 Located on the west of the Clyde the hotel has free parking, WiFi and stylish accommodation. 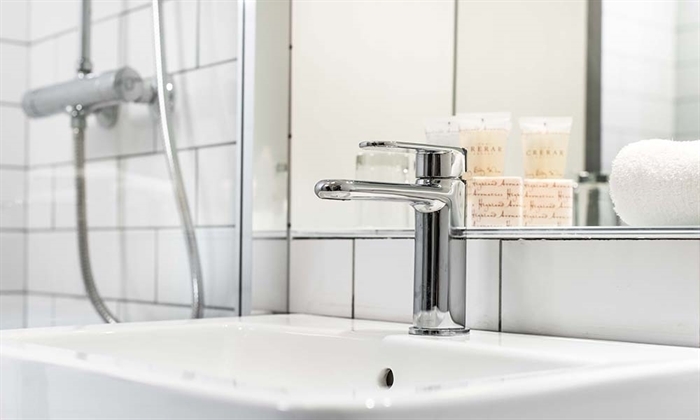 Guest amenities include modern hub dining, a great place to eat and drink, plus private dining and meeting rooms. 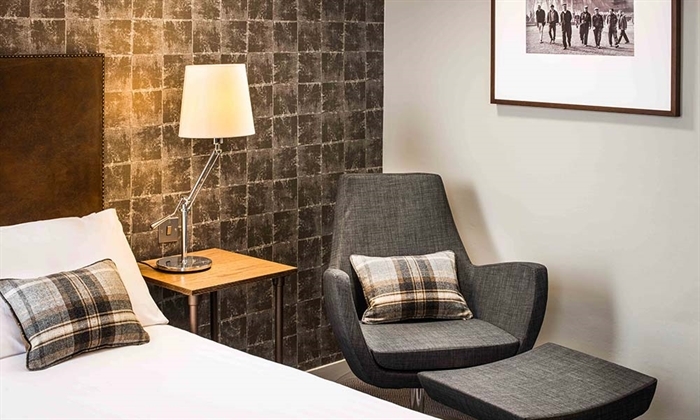 Located next to the M8 motorway and tube station means guests are within easy reach for gigs and events at the SECC, The Hydro, Emirates Arena or to experience a visit at Xscape. 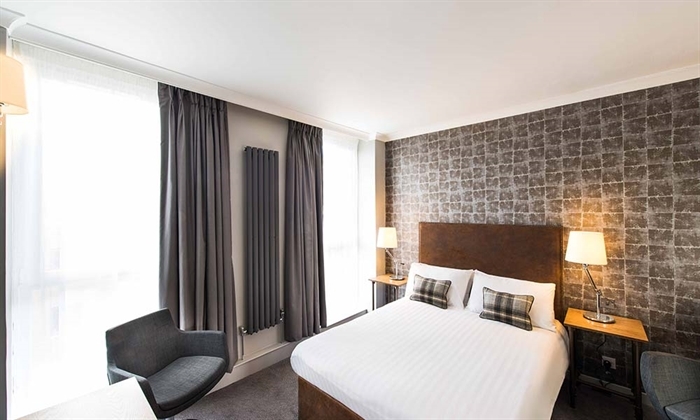 Additionally, the city centre with museums, bars, cafes and some of the best high street shops in Scotland is equidistant with Glasgow Airport and Braehead. 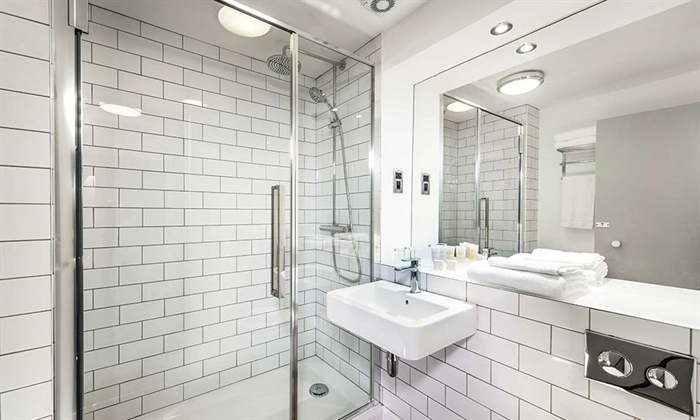 Bellahouston Park, Ibrox Football Stadium and Kinning Park are within walking distance.